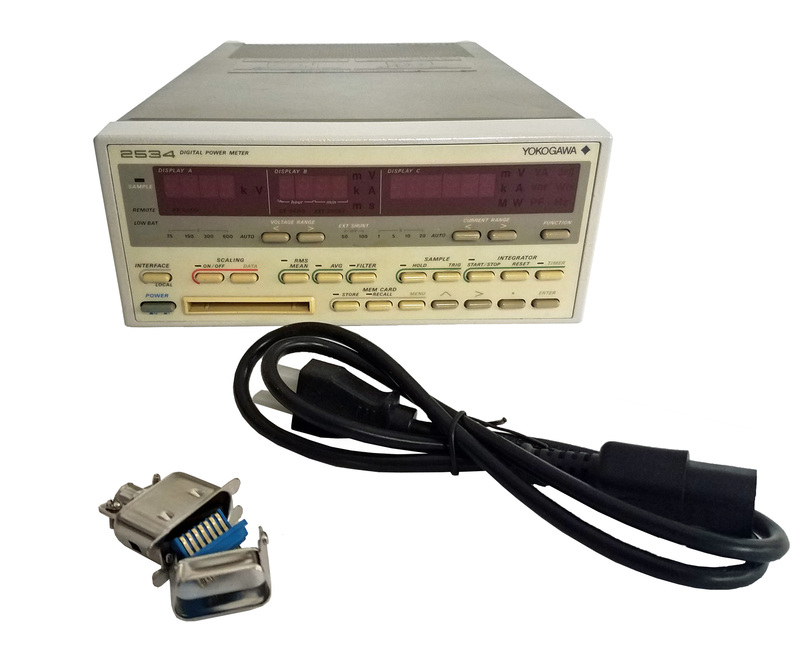 Chroma 66202 / A662002 Single Channel Digital Power Meter with GPIB/USB interface option. 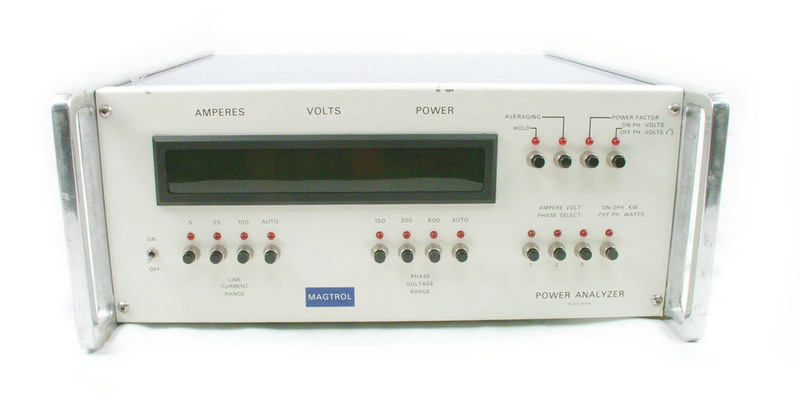 Magtrol 5100 Single Phase Power Analyzer. 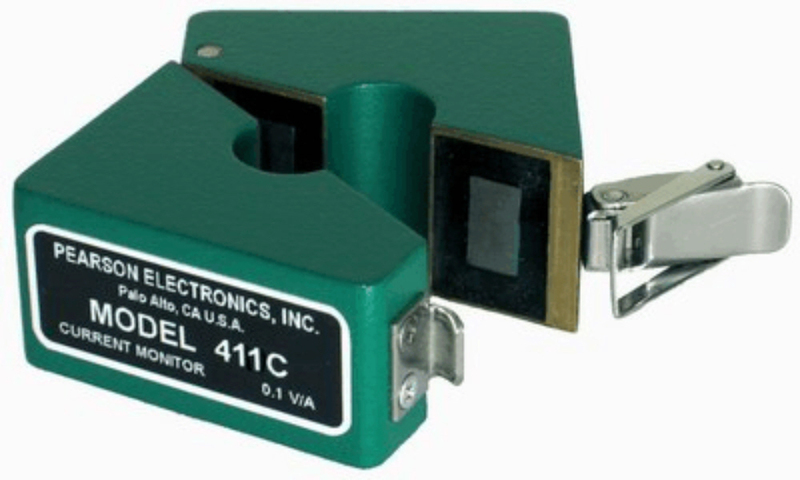 Pearson 410 Wideband Current Monitor. 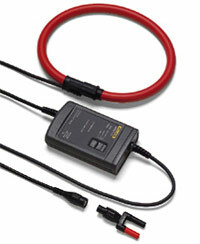 25kA peak current, 100A RMS maximum. 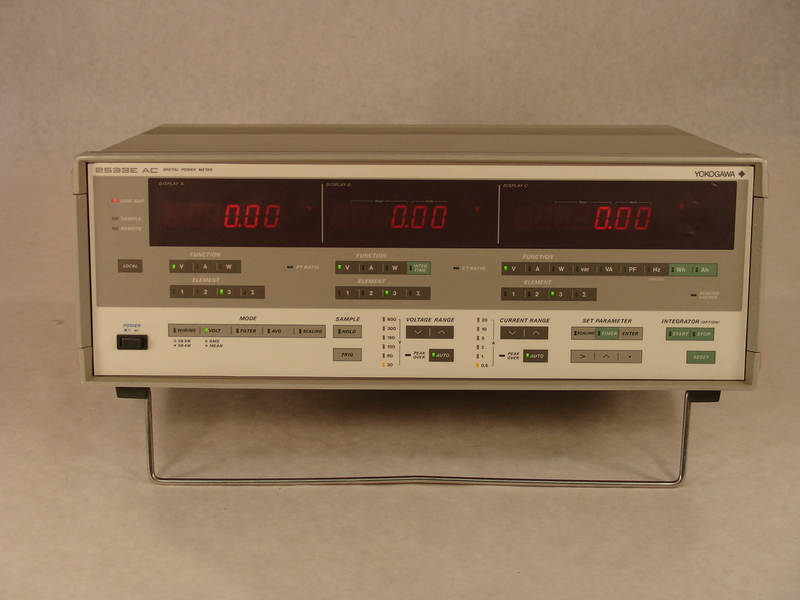 .5Hz to 20 MHz. 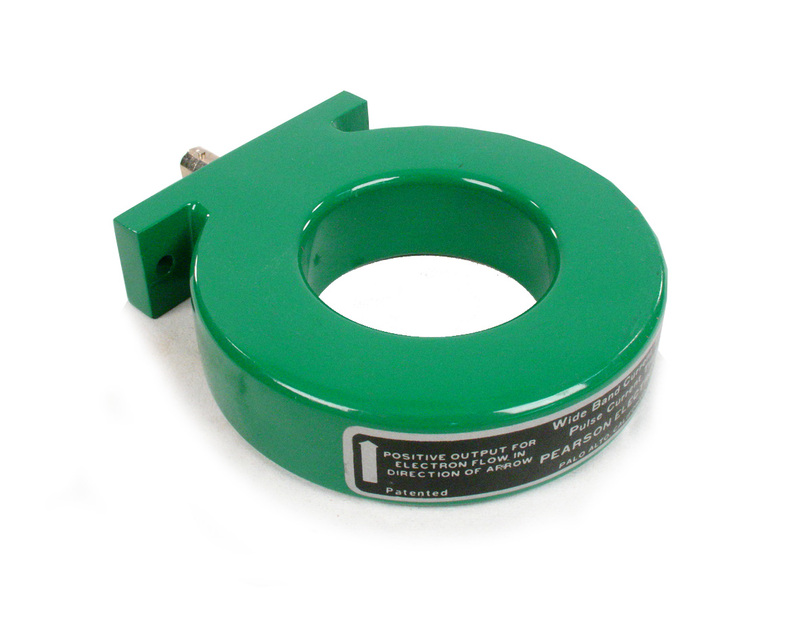 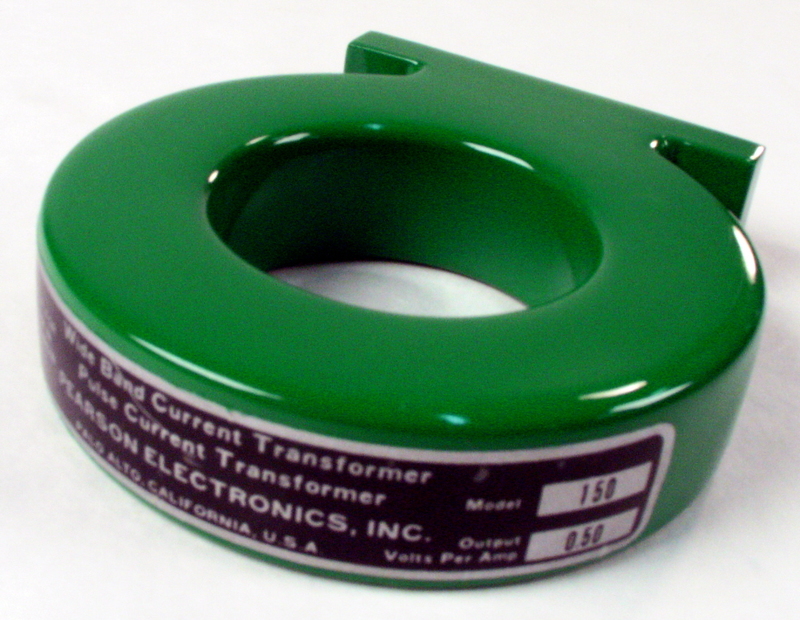 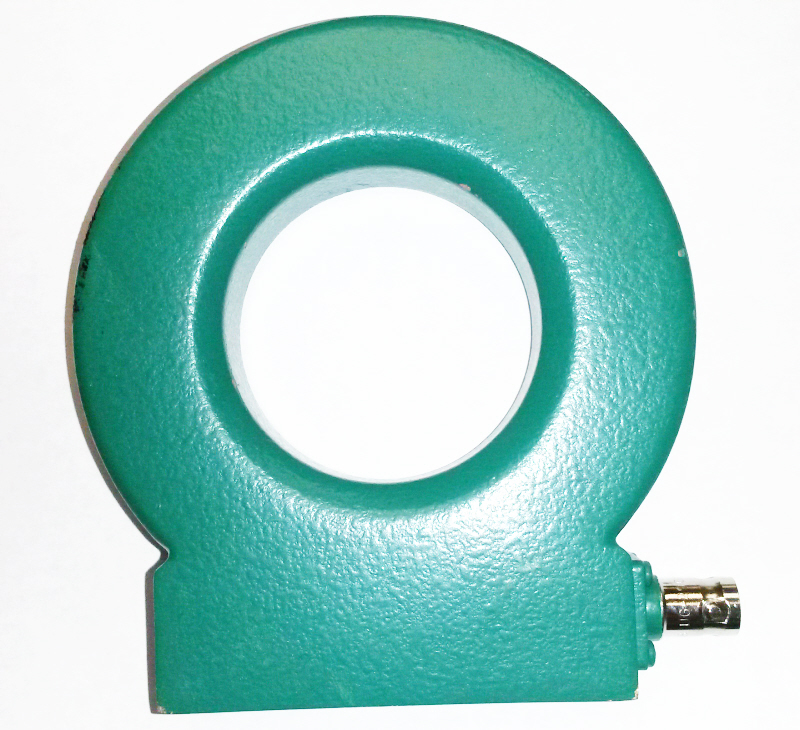 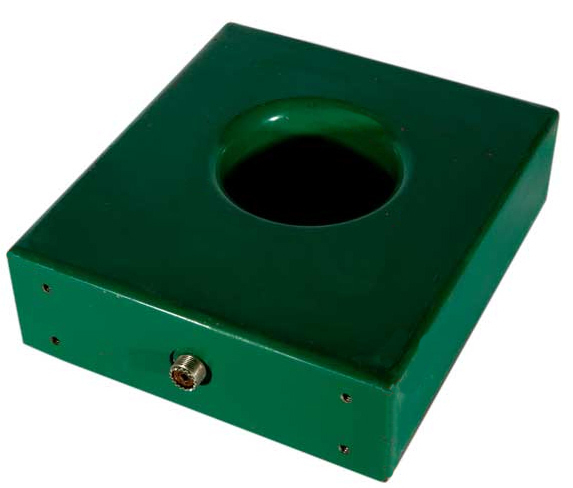 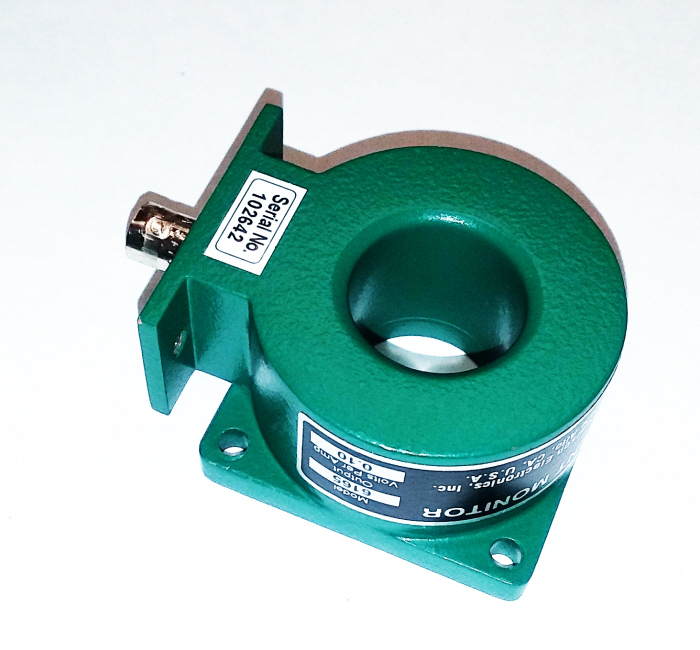 Pearson 411C Clamp Type Current Transformer. 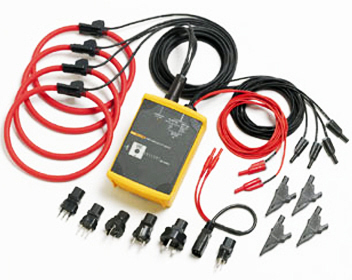 0.1V/A .25Hz to 20 MHz. 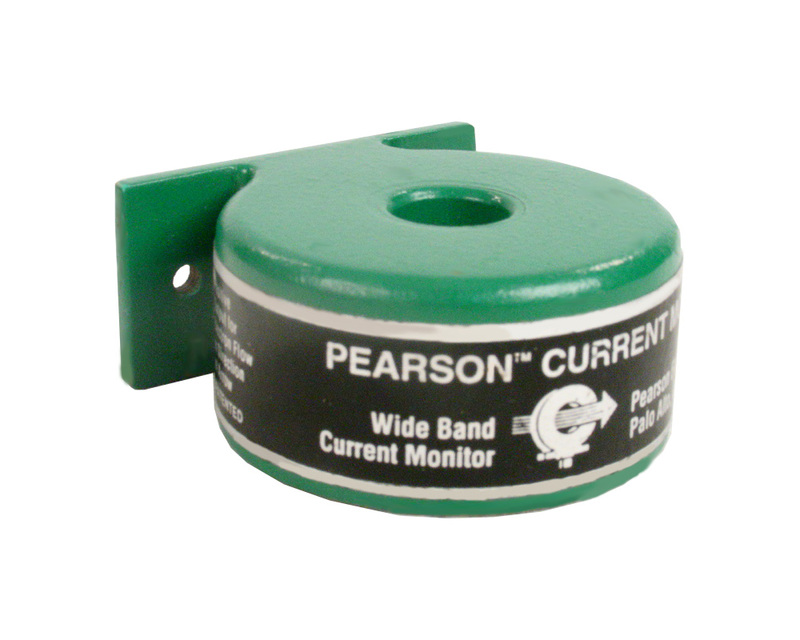 Pearson 6164 Wideband Current Monitor. 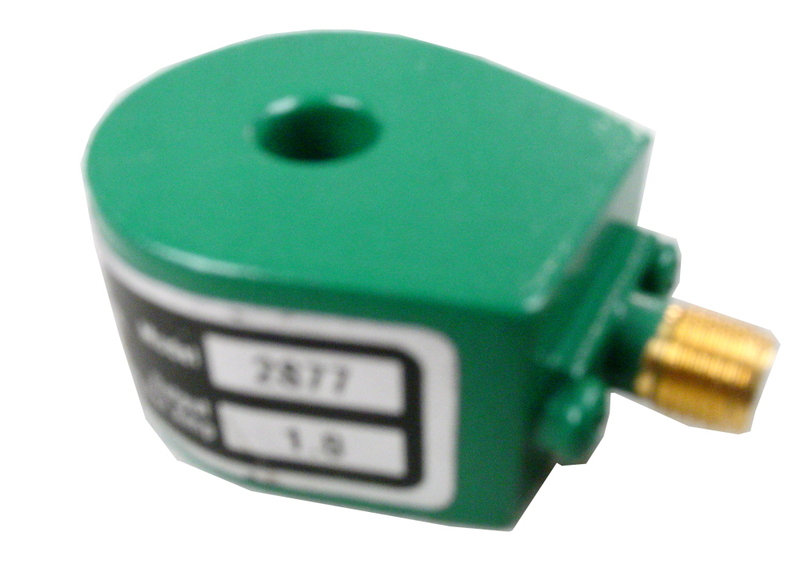 0.05 V/A. 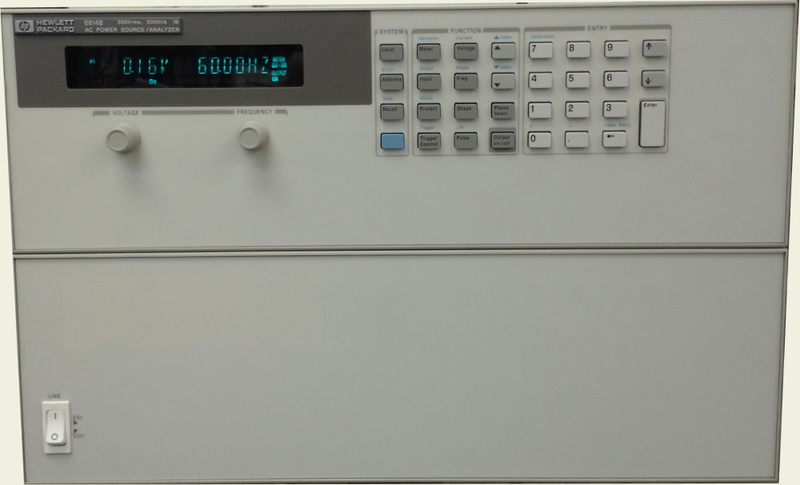 40 Hz to 20 MHz. 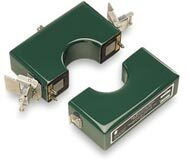 Pearson 6165 Wideband Current Monitor. 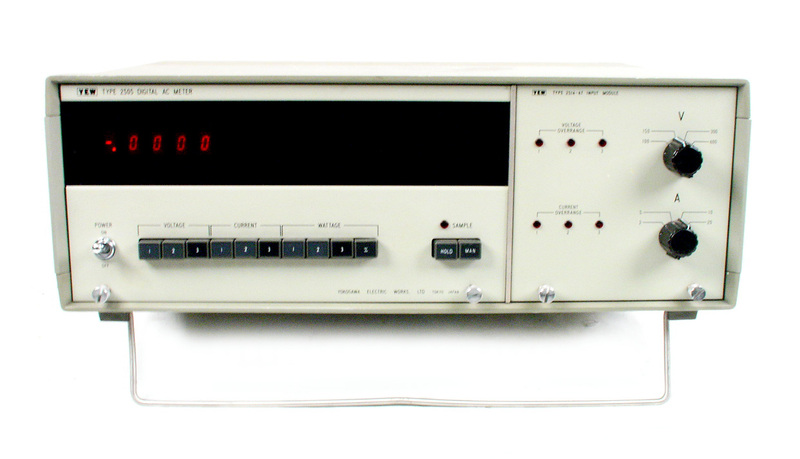 0.1 V/A. 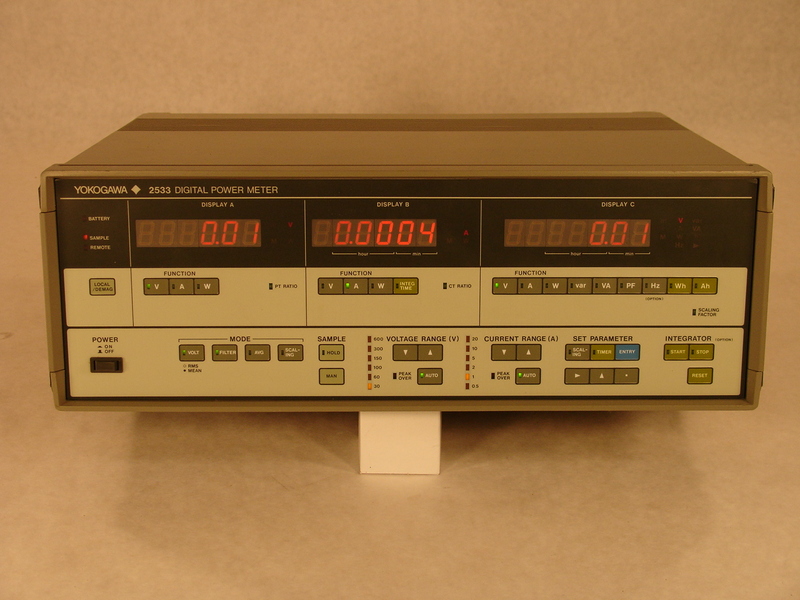 120 Hz to 20 MHz. 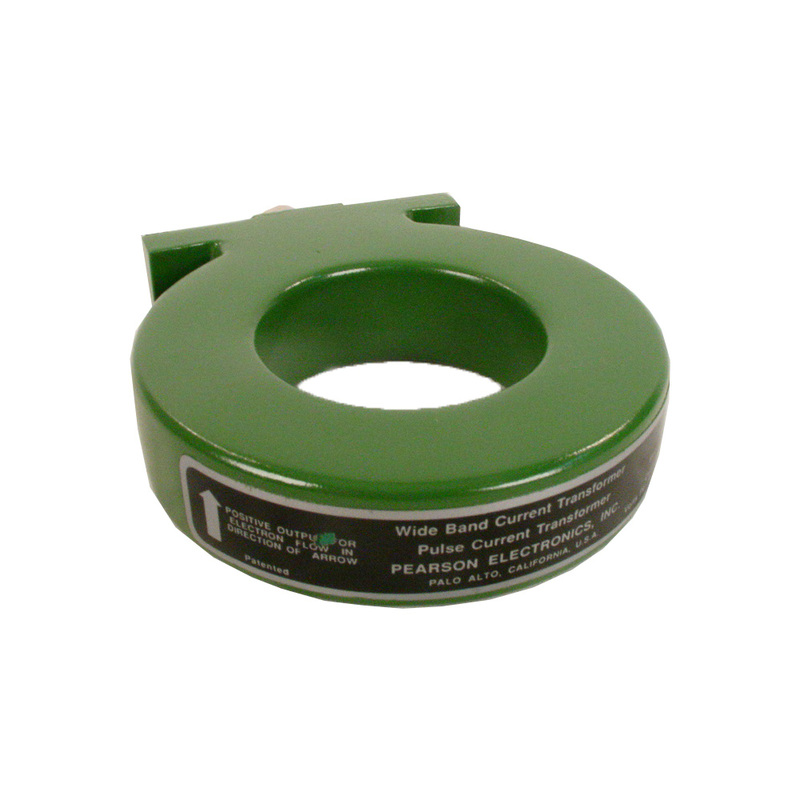 Pearson 6595 Wideband Current Monitor. 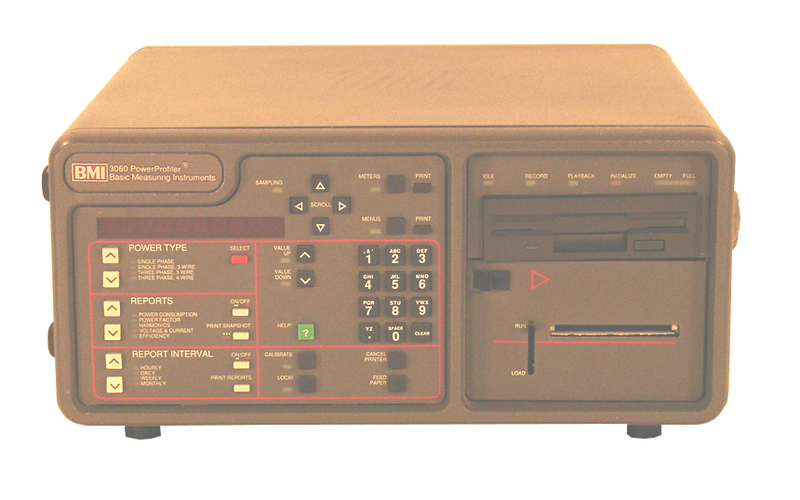 .5V/A. 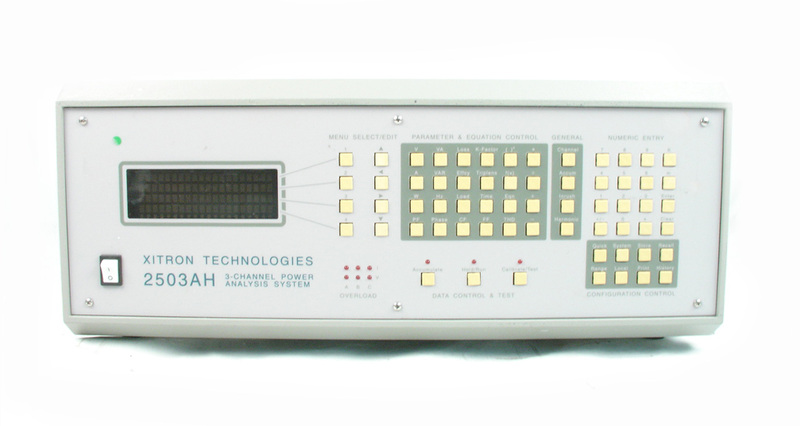 100 Hz to 150 MHz. 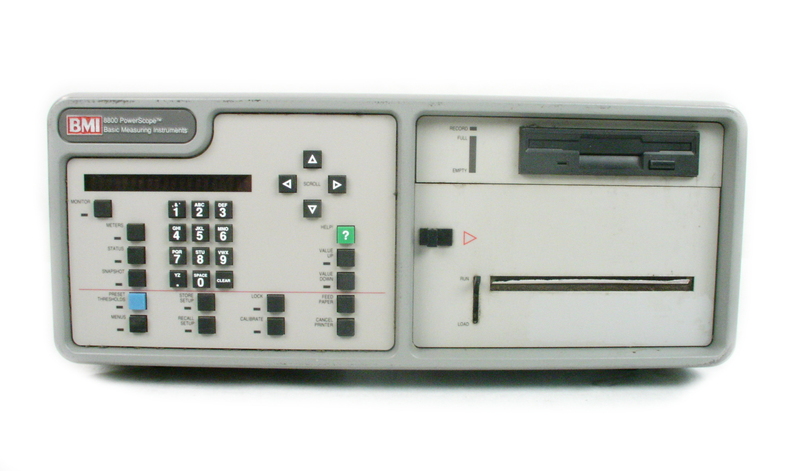 Tektronix PA4000 / 15V / 4CH Power Analyzer. 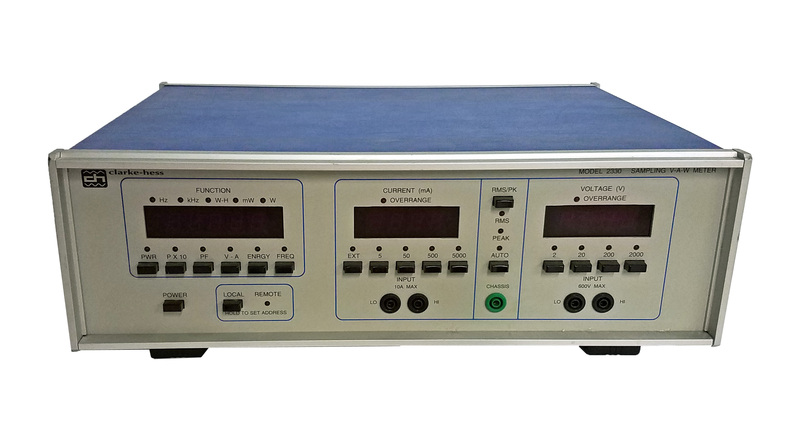 Four Channel Analyzer with option 15V Power Output for External Current Transducers. 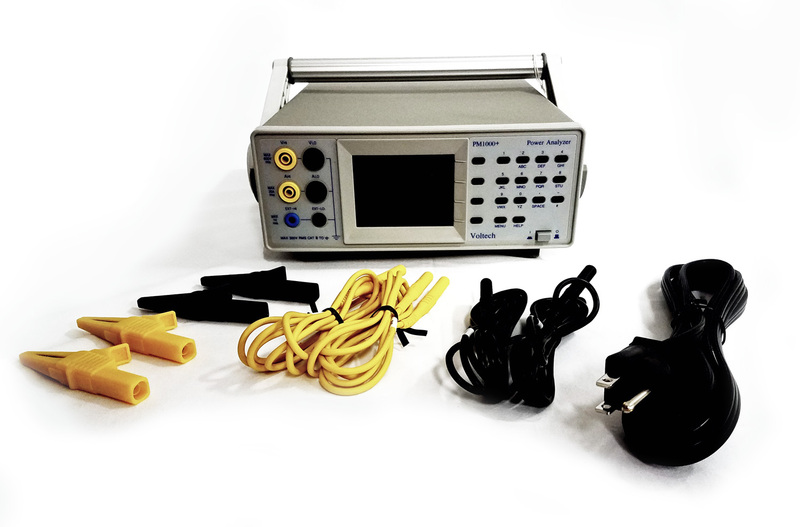 Valhalla 2100 AC/DC Digital Power Analyzer. 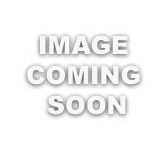 Compare to Valhalla 2101. 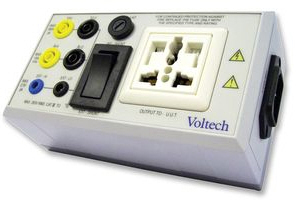 Voltech PM100 Single Phase Power Analyzer with optional RS-232 / parallel printer interface. 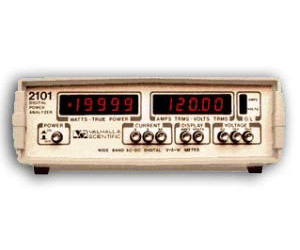 Voltech PM1000+ Wattmeter - Power Analyzer with GPIB option. 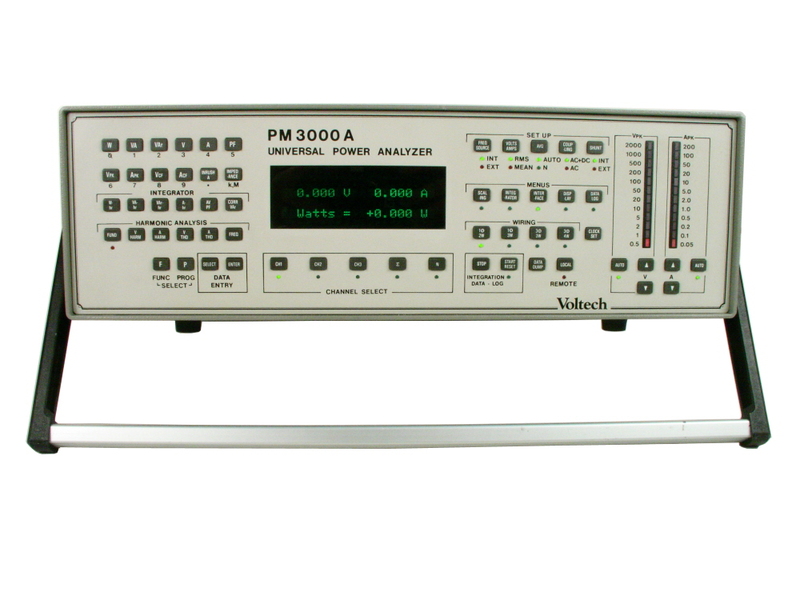 Voltech PM3000A (PM3000ACE) Three Phase Power Analyzer. 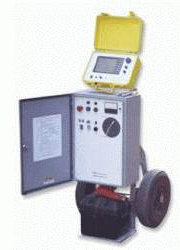 Voltech PM3000A Single Phase Power Analyzer. 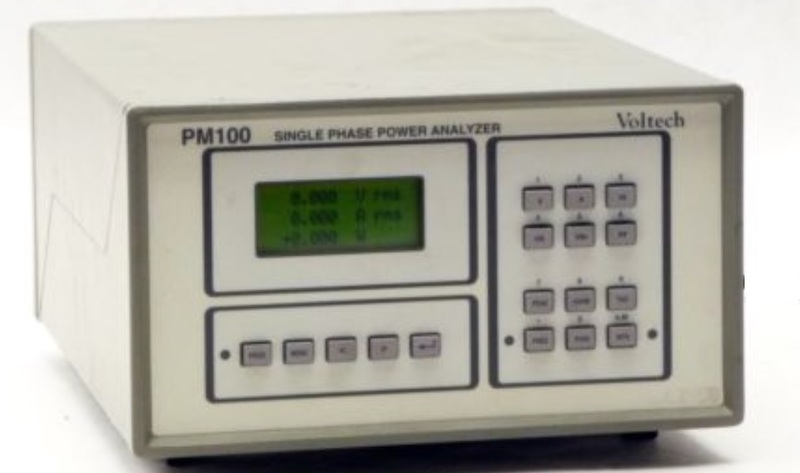 Voltech PM3000A (PM3000ACE) Single Phase Power Analyzer. 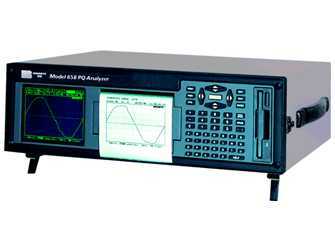 Yokogawa 2533E - Single phase AC/DC power monitor. 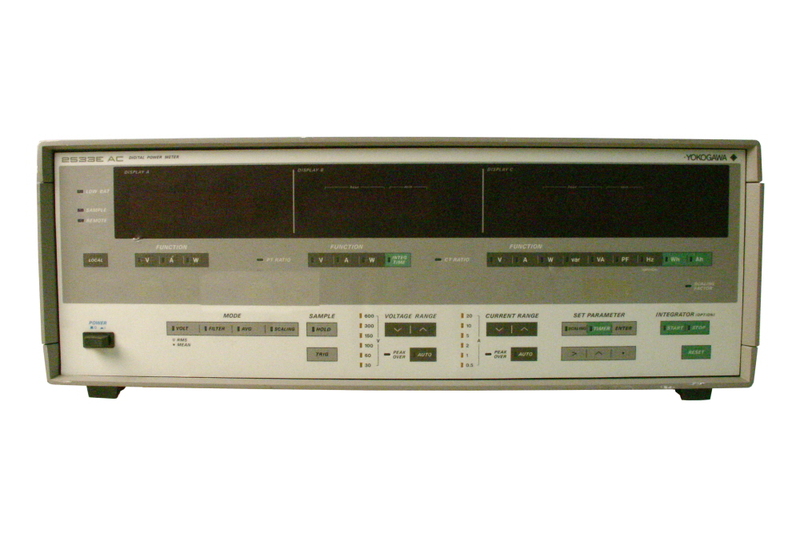 Yokogawa 2533 series Three phase AC power monitor. 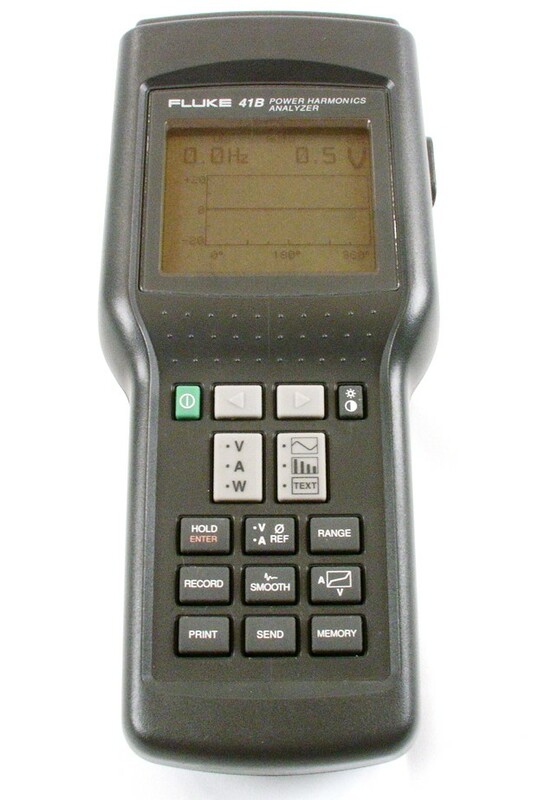 Yokogawa 2534 Digital Power Meter. 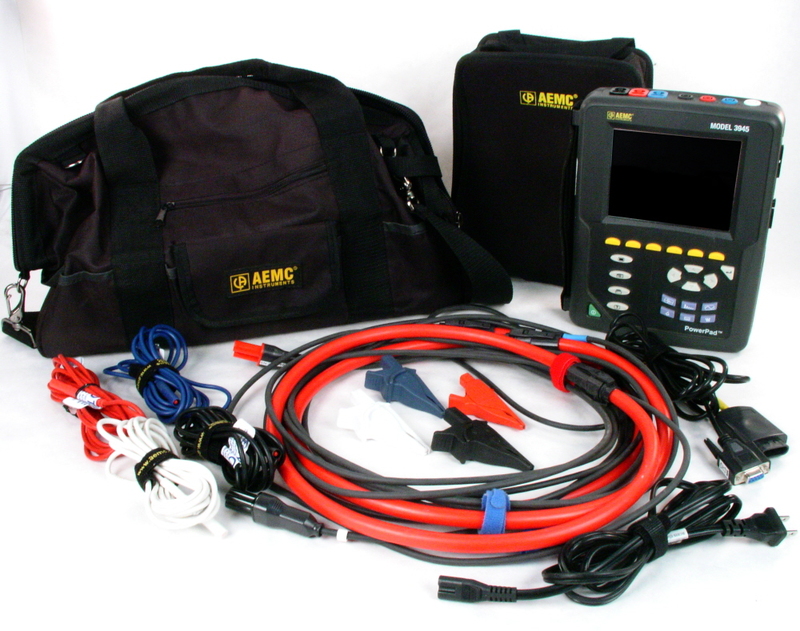 Single Phase AC Line Power Quality Analyzer. 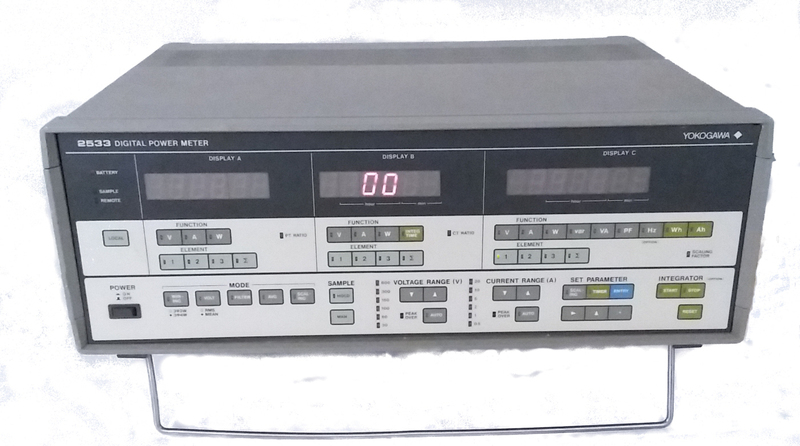 Dc to 20 kHz. 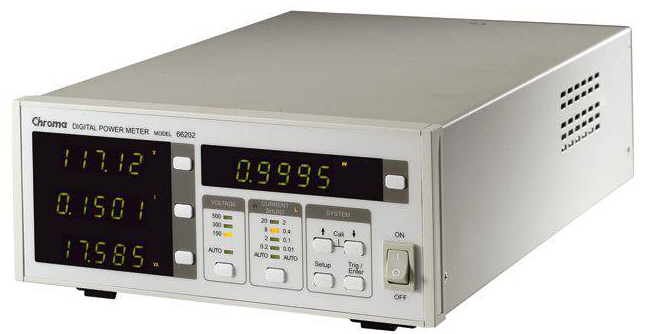 Up to 600V.